Another week has gone by and I’ve got 10 more things I absolutely love that I want to share with you! 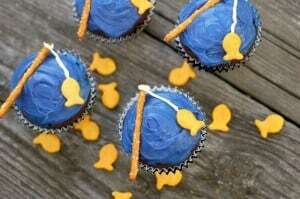 2013 Cake Pops Calendar – A must have for my kitchen! 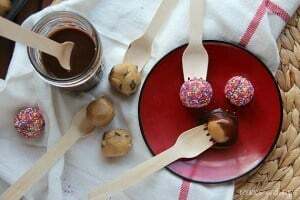 Cookie Dough Fondue by cookies and cups… totally drool worthy. London 2012 Team USA Olympic Apparel – a must have! I made a rose cake that turned out pretty beautiful! Thanks to i am baker for the tutorials! I love the idea of cookie dough frosting… Something Swanky took it to a whole new level with this! Totally need this in my home! Great way to organize the bazillion cords we have since we’re tech geeks! LOVE this gold cake stand! 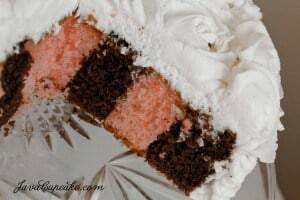 I think my next great cake adventure will be an ombre cake like this one!